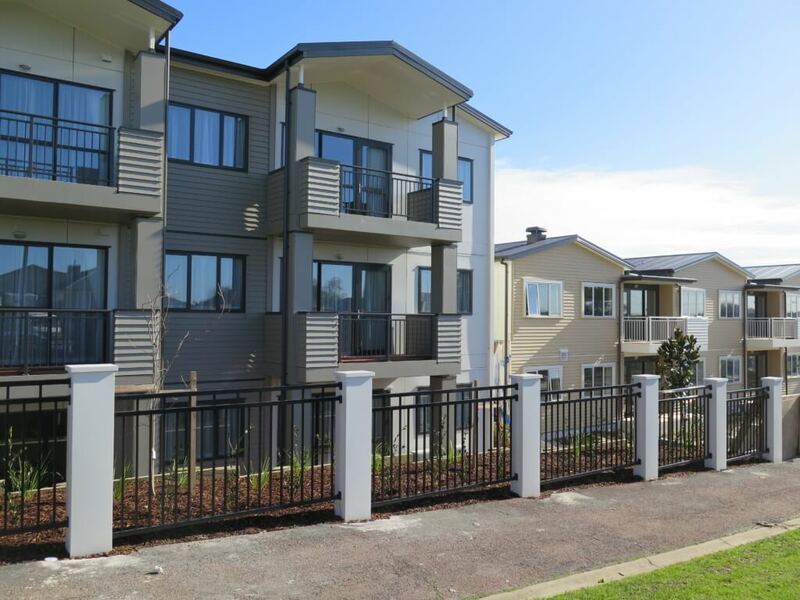 ColourPanel Fencing, installed at Beach Grove Development in Kaiapoi, Canterbury. 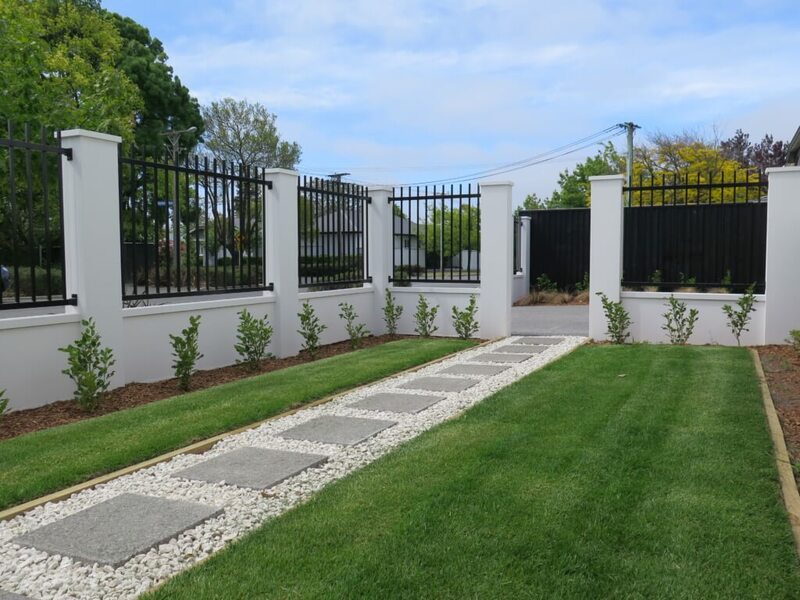 The sharp lines of this black ColourPanel fencing provide a great contrast to the red brick of the house in this Kaiapoi Development. ColourPanel not only offers privacy but also makes a statement in any project with its modern look. 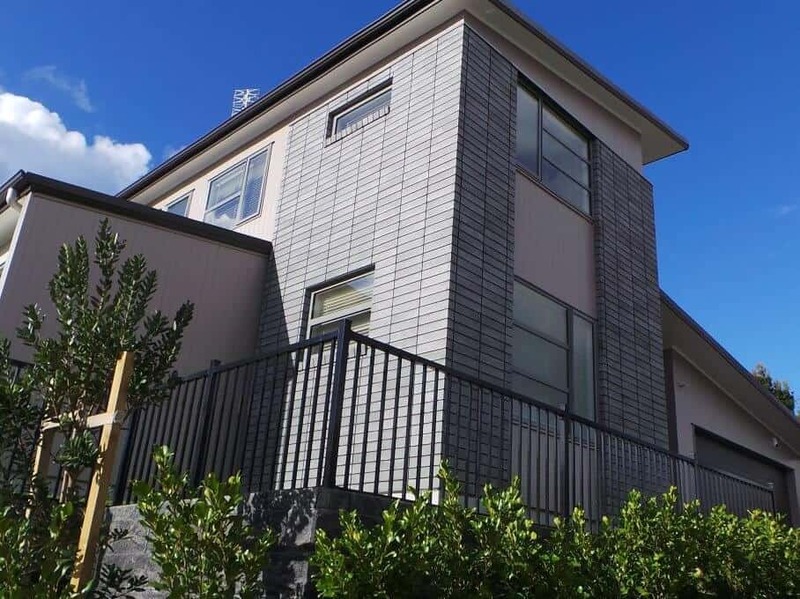 ColourPanel fencing is truly a same-both-sides fence, which makes it ideal for residential properties because both neighbours get the ‘good’ side of the fence.